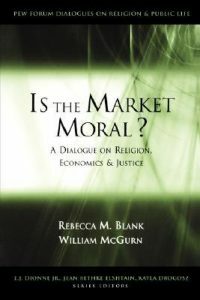 Distant Markets, Distant Harms; Economic Complicity and Christian Ethics (2014) | Moral Markets? 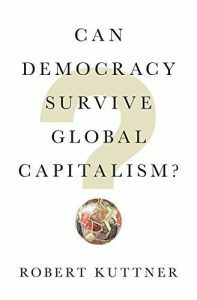 is the first collection of interdisciplinary essays on moral complicity in international markets. 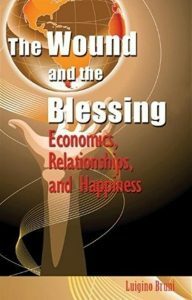 demonstrates how Catholic social thought can address the fundamental issues of economic ethics in the twenty-first century. Does a consumer who bought a shirt made in another nation bear any moral responsibility when the women who sewed that shirt die in a factory fire or in the collapse of the building? Many have asserted, without explanation, that because markets cause harms to distant others, consumers bear moral responsibility for those harms. But traditional moral analysis of individual decisions is unable to sustain this argument. Distant Markets, Distant Harms presents a careful analysis of moral complicity in markets, employing resources from sociology, Christian history, feminism, legal theory, and Catholic moral theology today. economics. The third significant strength is the cohesion of this volume. Many collections of essays provide little continuity in theme or interaction between chapters. This volume, however, has clear thematic links and reasonable engagement among the essayists. That engagement makes this a much more pleasant book to read than many other edited volumes. The most significant weakness of Distant Markets, Distant Harms is the lack of grounding of the ethical discussions. 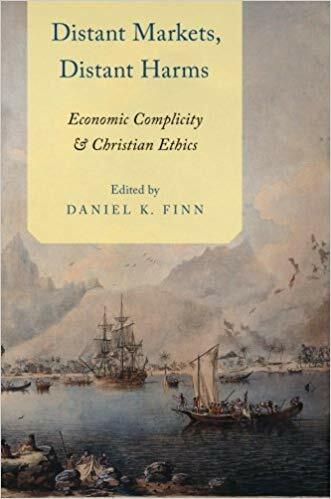 [...] Despite any weaknesses, this volume is an important contribution to the conversation on Christian ethics and market economics. It is readable and accessible for an educated generalist. At many points these essays are helpfully challenging, and they should provide points of discussion for future debates." Daniel K. Finn teaches Economics and Theology at St. John's University in Collegeville Minnesota. 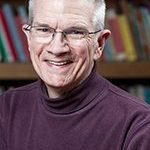 He has published widely on economics and ethics, including The Moral Ecology of Markets: Assessing Claims about Markets, and Just Trading: On the Ethics and Economics of International Trade. He is a past president of the Society of Christian Ethics, the Catholic Theological Society of America, and the Association for Social Economics.